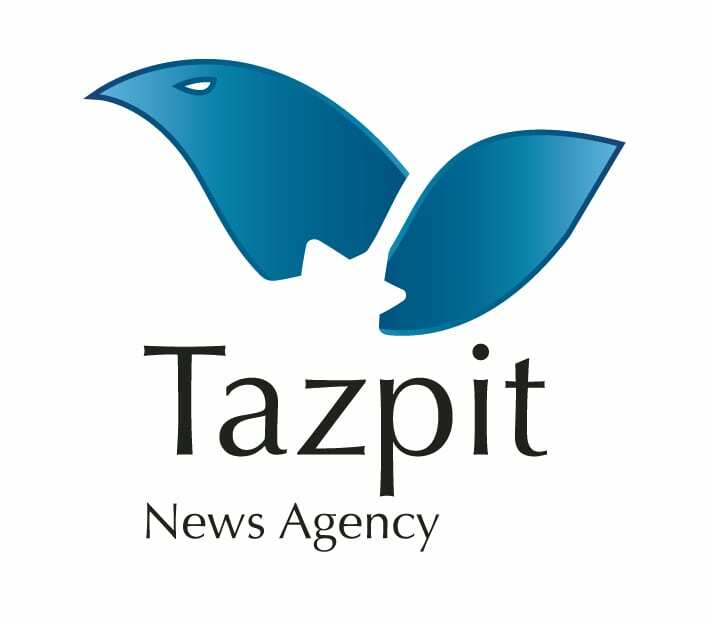 After Captured by Israel, Hamas Militant Spills Intel on Gaza Tunnels - Breaking Israel News | Latest News. Biblical Perspective. A Hamas operative revealed significant information about the organization’s tunnel infrastructure after being arrested around a month before the IDF demolished a cross-border tunnel on October 30, killing 12 Islamic Jihad operatives. The Israel Security Agency (Shin Bet) said Thursday that Ahmed Majdi Mohammed Abid, a 23-year-old resident of the Sajaia refugee camp in the Gaza Strip, was arrested as he attempted to cross the border fence into Israel in late September. Abid told the Shin Bet that he had been recruited to Hamas in 2013 and that he had undergone military training in the fields of anti-tank warfare and engineering as well as sniper training. 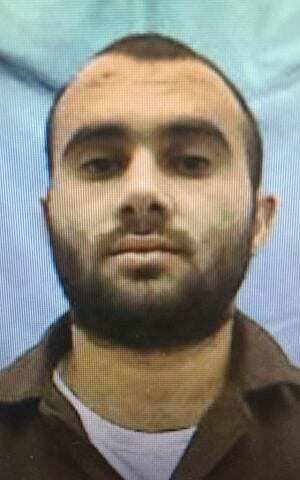 He also said that he had taken part in tunnel excavation and had been a member of Hamas’s border patrol unit. The Shin Bet said it had extracted significant information from Abid during his interrogation about Hamas’s tunnel infrastructure, adding that he had provided information about both attack tunnels crossing into Israel and defensive tunnels inside the Strip aimed at countering a possible IDF incursion. An indictment was served against Abid at the Be’er Sheva Magistrate’s Court on October 23 charging him with security offenses.